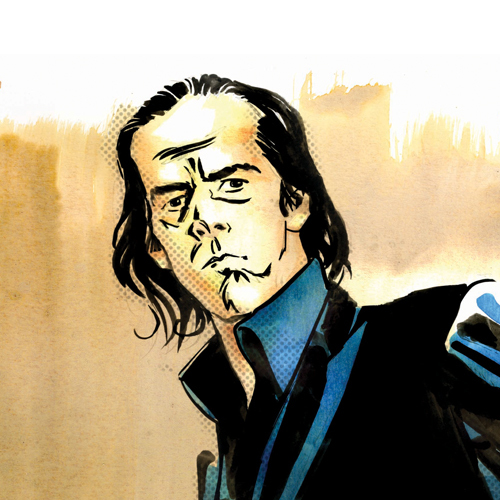 Musician, novelist, poet, actor: Nick Cave is a Renaissance man. His wide-ranging artistic output, always uncompromising, hypnotic and intense, is defined by an extraordinary gift for storytelling. 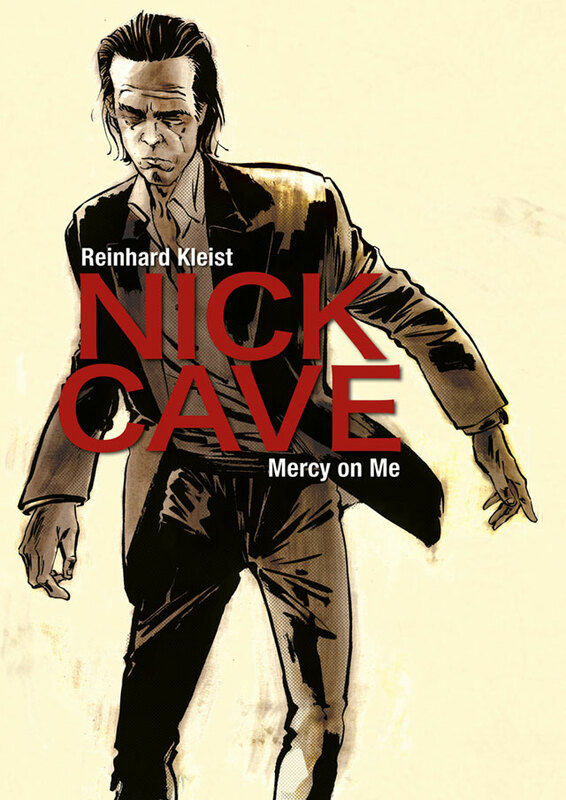 Employing a cast of characters drawn from Cave's music and writing, Reinhard Kleist's graphic novel, Nick Cave: Mercy On Me, paints an expressive and enthralling portrait of a formidable artist and influencer. Kleist captures Cave's childhood in Australia; his early years fronting The Birthday Party; the sublime highs of his success with The Bad Seeds; and the struggles he encountered along the way to self-expression. 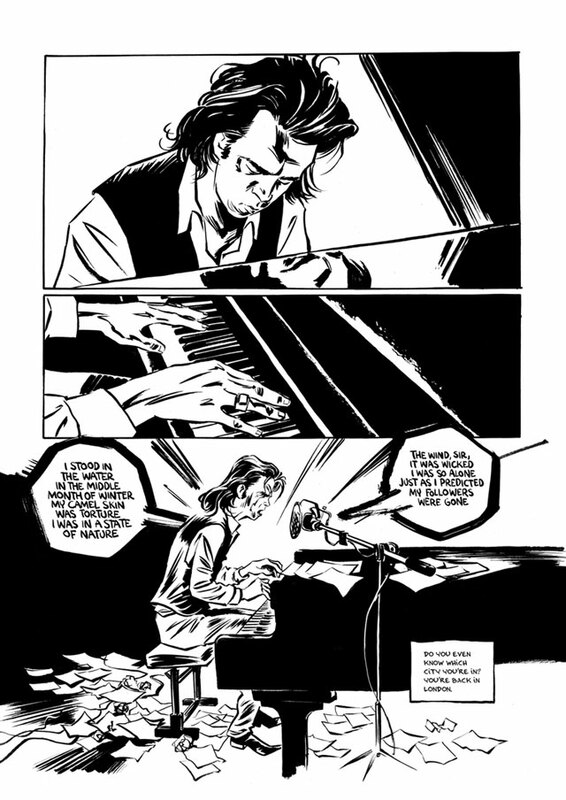 Nick Cave: Mercy on Me, like Cave's songs, is by turns electrifying, sentimental, morbid and comic, but always engrossing. 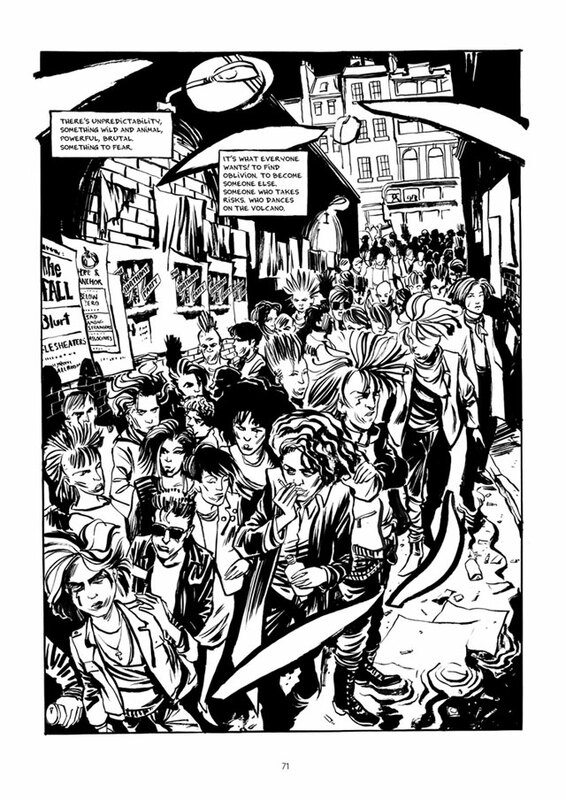 "Reinhard Kleist, master graphic novelist and myth-maker has – yet again – blown apart the conventions of the graphic novel by concocting a terrifying conflation of Cave songs, biographical half-truths and complete fabulations and creating a complex, chilling and completely bizarre journey into Cave World. Closer to the truth than any biography, that's for sure! But for the record, I never killed Elisa Day." "Among many highlights are a full-page portrait of the teenage Nick sullenly determined to escape bourgeois conformity, and a superb evocation of the shock-haired exile typing his gothic novel in a Berlin garret just big enough to accommodate his wasted body, piles of papers, some booze and a gun. Kleist does equal justice to the older Cave – thin-haired, wrinkle-browed and strangely dignified."